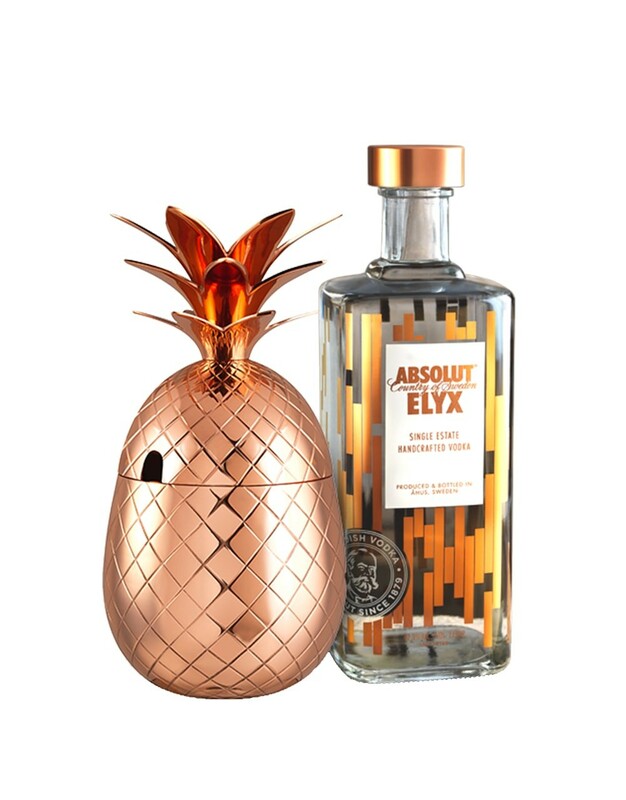 A copper pineapple perfect for serving tropical drinks paired with Absolut's premium vodka, Absolut Elyx. Each purchase provides one month of safe drinking water to someone in need. A compilation of recipes from Jeff "Beachbum" Berry's two guides, "Intoxica" and "Grog Log," with some revisions and new recipes as well. This is one of our favorite at-home cocktail guides. 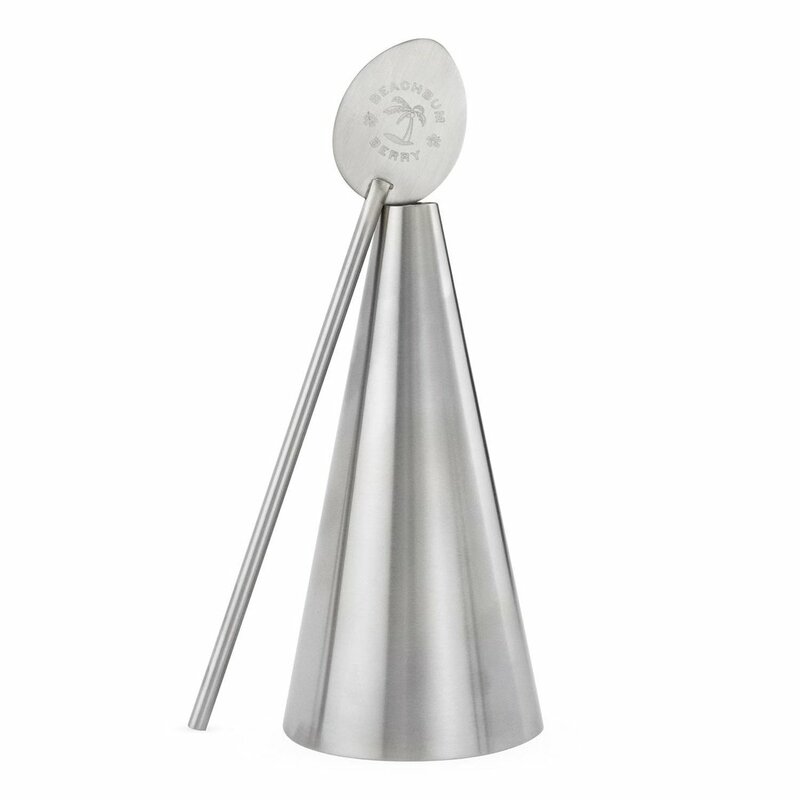 A kit for creating an ice cone - perfect for accompanying Navy Grog cocktails made at home. 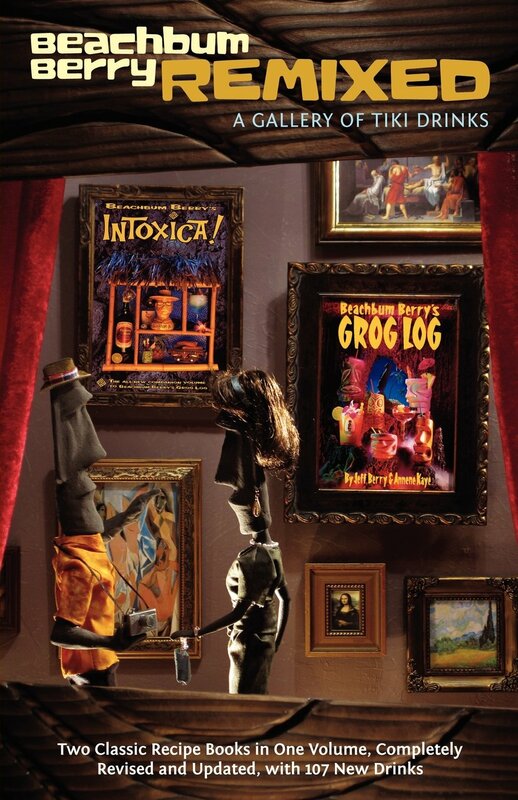 This one was developed by Jeff "Beachbum" Berry. A beautiful in-depth guide to the history of Caribbean cocktails with accompanying recipes - written by Jeff "Beachbum" Berry. Colorful drink umbrellas necessary for garnishing almost all tropical drinks. A 20 pack of retro flamingo cocktail napkins to add some color to any home tiki bar. A coconut shaped tiki mug from Jeff "Beachbum" Berry's tiki bar in New Orleans: Latitude 29. 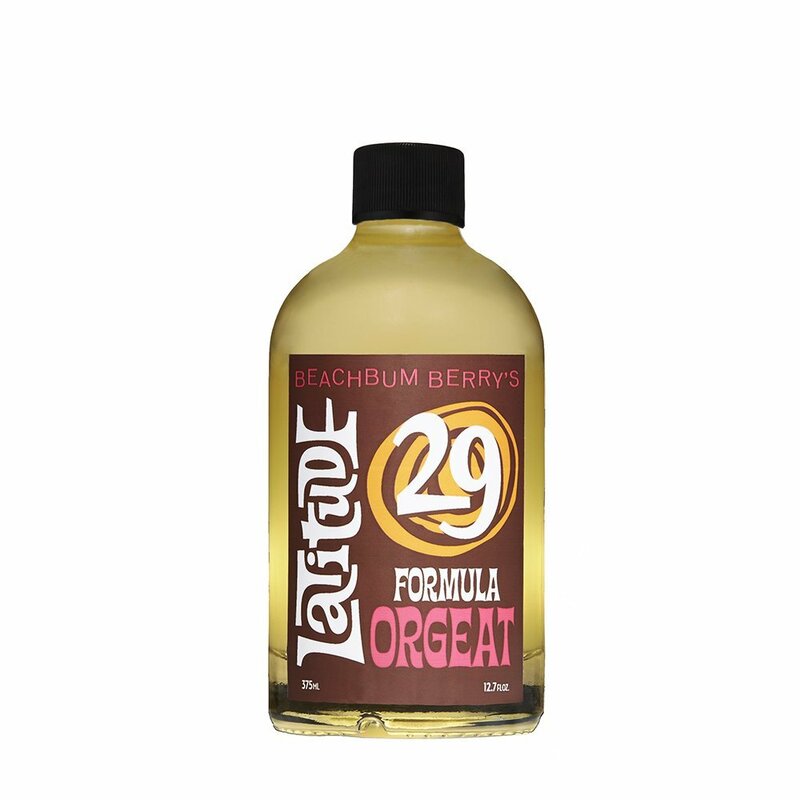 The Orgeat syrup used at Beachbum Berry's New Orleans tiki bar, Latitude 29. This formula is sold by Orgeat Works Ltd. and was developed in collaboration with Jeff "Beachbum" Berry. A pack of neon straws with extra flex - great for twisting into fun shapes! 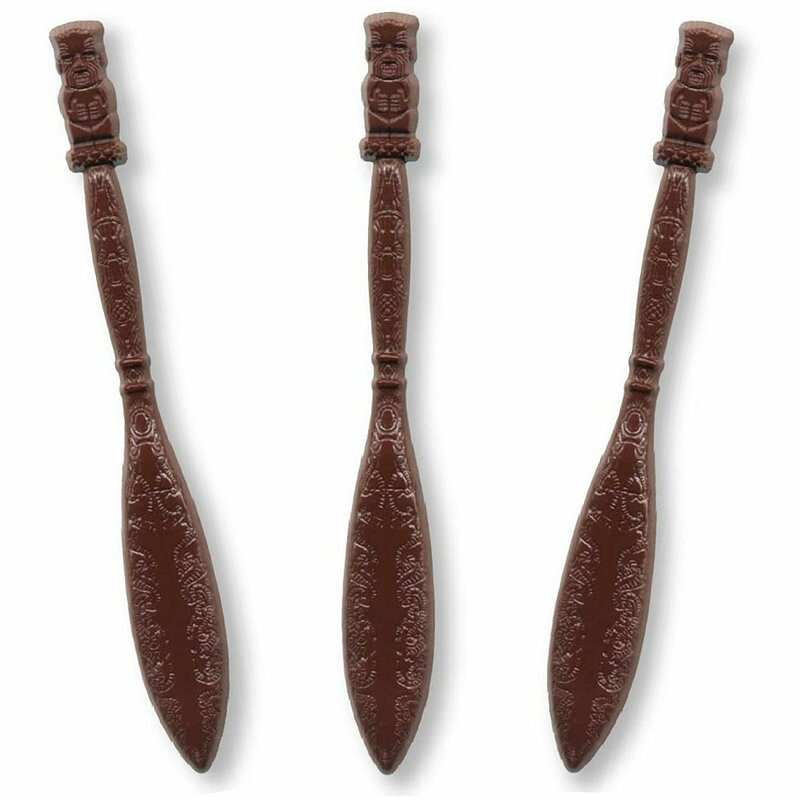 These are perfect for taller tiki drinks, especially ones served in tiki mugs. A pack of four Pearl Diver glasses. These are signature glasses that were once commonly used in mid-century tiki bars and have since been revived with the collaboration of Jeff "Beachbum" Berry and Cocktail Kingdom. A 6L glass beverage dispenser that is sure to add tropical flair with its pineapple design. Great for serving water, juice, or premixed tiki drinks! A set of four 14 oz. 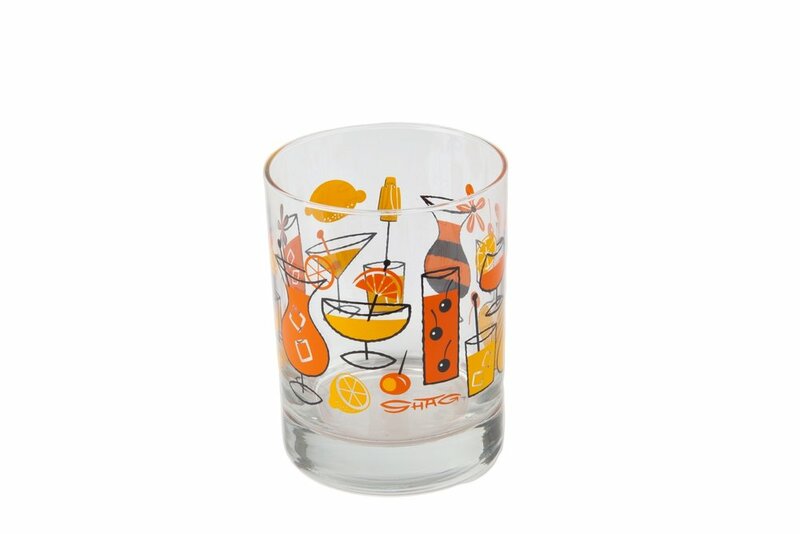 Old Fashioned glasses designed by everyones favorite retro/tiki artist: Josh Agle aka SHAG. 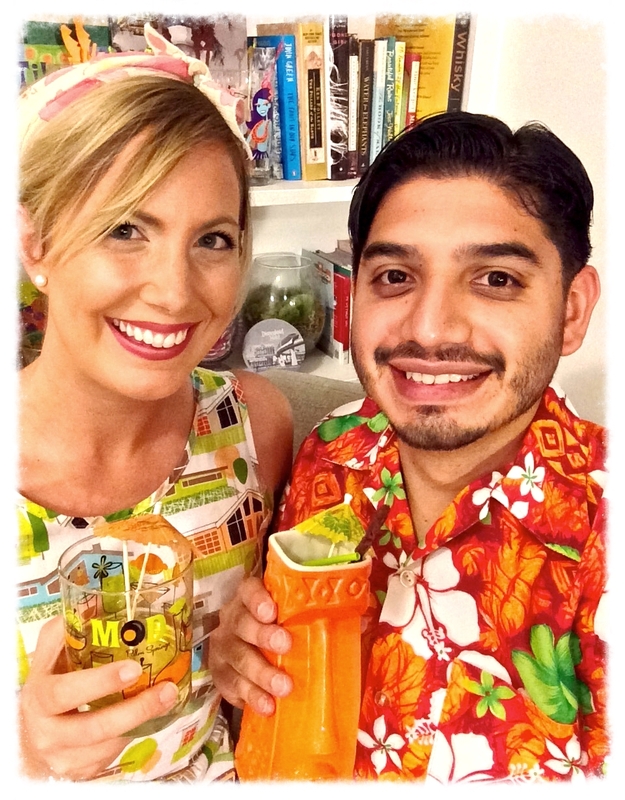 Perfect for serving Mai Tais in style! A cast iron seahorse bottle opener best used when consuming tropical beers. 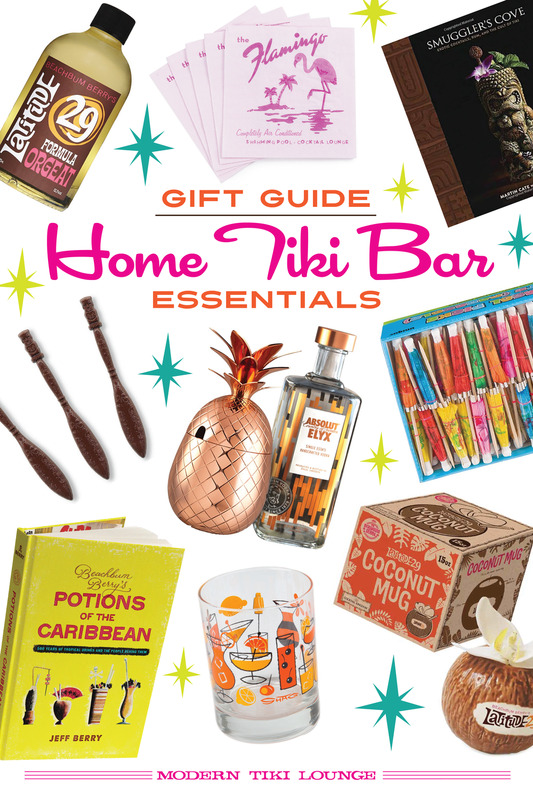 A beautiful guide to all things tiki including great tips to mixing your own drinks at home and a ton of delicious cocktail recipe's from Smugger's Cove's Martin & Rebecca Cate. The perfect vessel for serving 151 Swizzles among other cocktails. 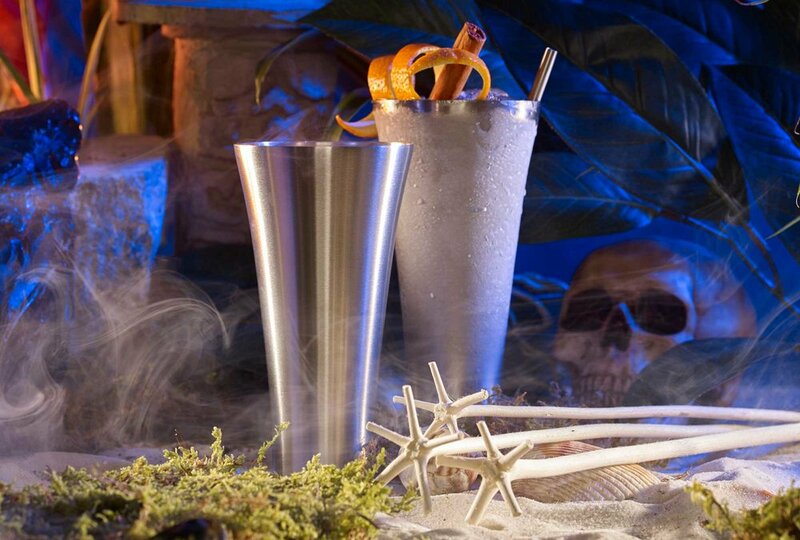 This swizzle cup revival was developed in a collaboration between Cocktail Kingdom and Jeff "Beachbum" Berry. A set of 5 bottles of cocktails bitters sure to come in handy when making specialty drinks or looking to add some dimensionality to cocktails. A set of four tiki-themed coasters designed by artist, Josh Agle aka SHAG. 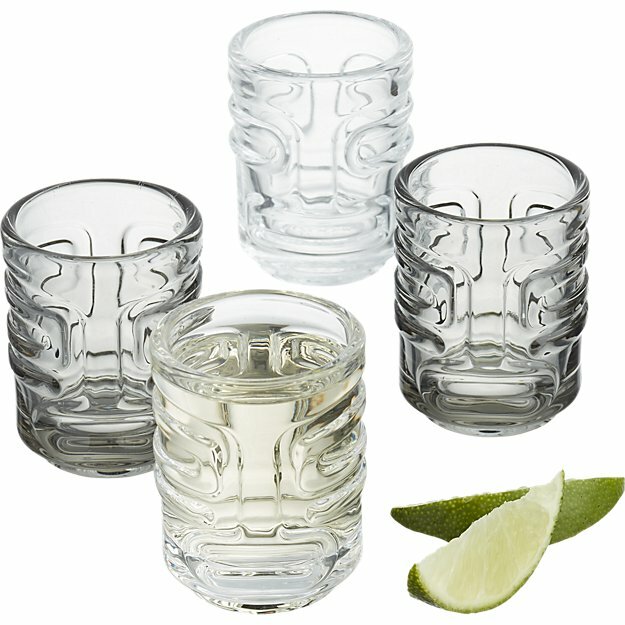 A set of four tiki shot glasses for anyone looking to forego the mixed drinks. 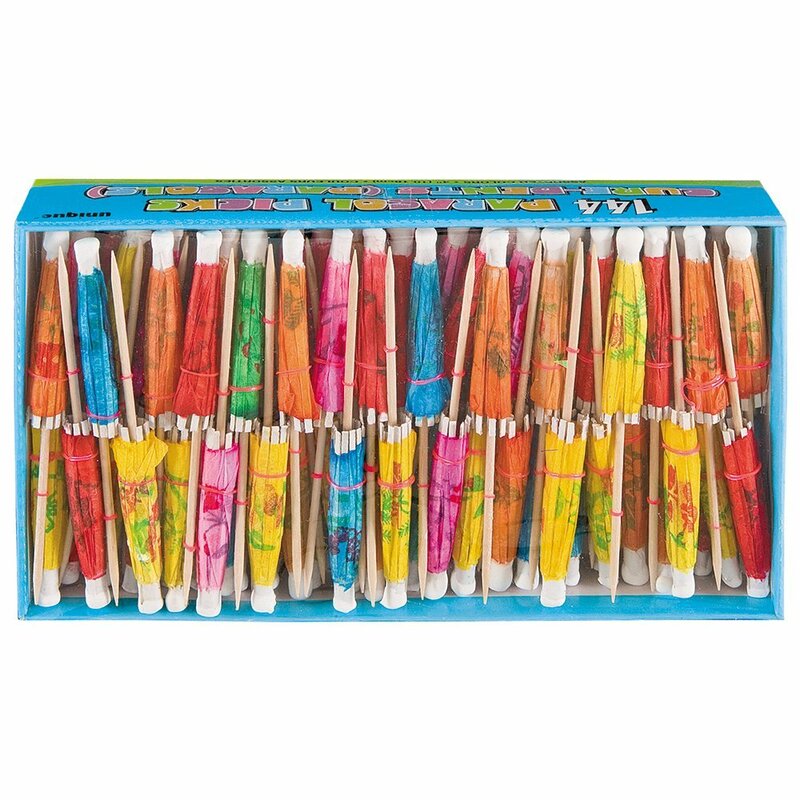 A 24 pack of 6-inch tall tiki-themed swizzle sticks made by Royer Co - perfect for adding some flair to mixed drinks. Want to save this gift guide for later? Pin it!